The canyon trail system consists of a trail that loops around the valley floor and seven trails that climb out of the canyon. 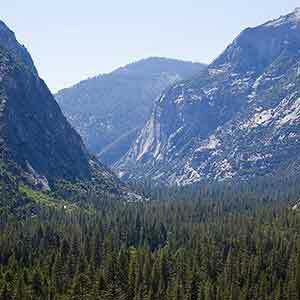 The Paradise Valley Trail to Mist Falls and the Zumwalt Meadow Trail are heavily used by day hikers, and the Hotel Creek Trail gets moderate use. 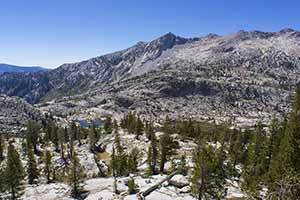 The other trails are used by backpackers to access the scenic alpine lakes and basins some 5,000 feet above the valley floor, particularly the extremely popular Rae Lakes. 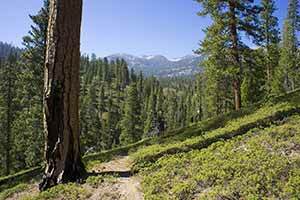 As day hiking destinations the backpacking trails aren’t especially rewarding, since they start from a low altitude and it takes more than a day of hiking to reach the scenic payoff of the alpine zone and then return. 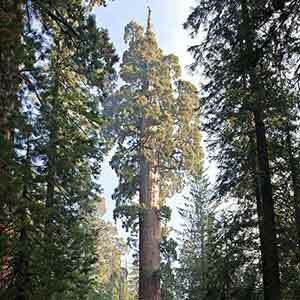 Noneless, there are some excellent day hiking options in Kings Canyon, particularly Zumwalt Meadow, Mist Falls, and the first two miles of the Copper Creek Trail. 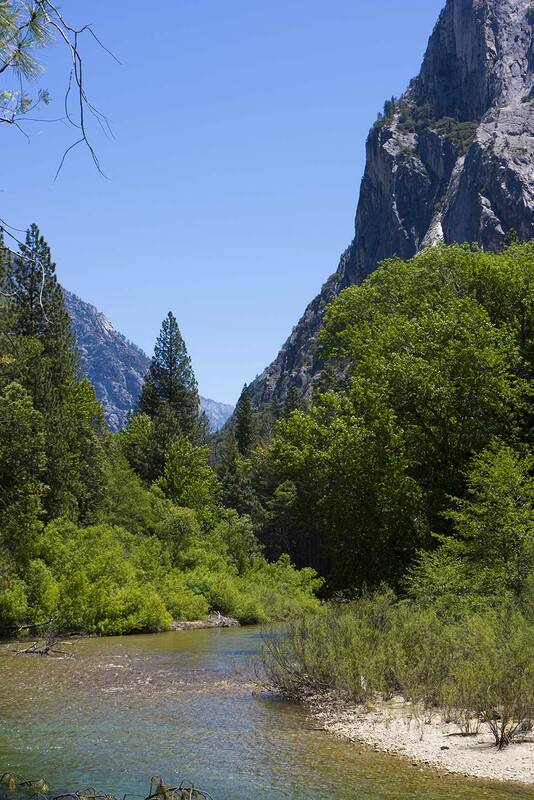 I’d also recommend wandering the trails along the south bank of the Kings River, which are enjoyable and little-used: it’s immensely enjoyable to hike around on the valley floor without seeing any development and without crowds. 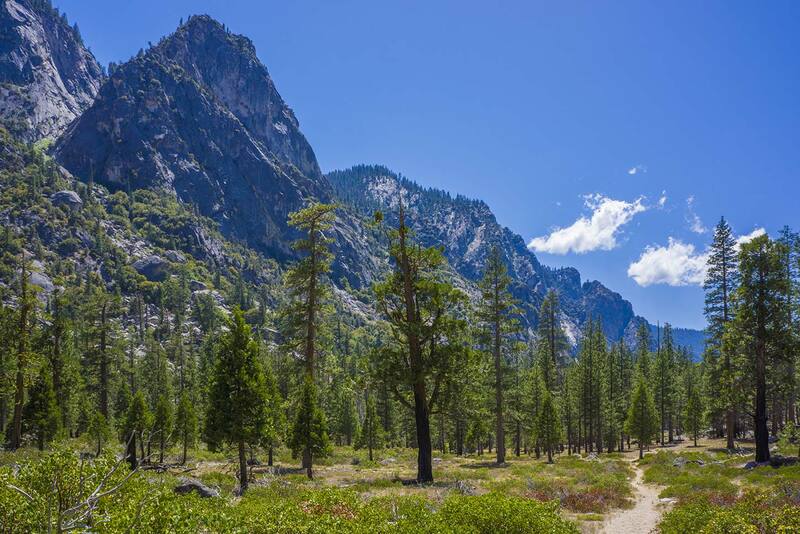 Located in the most scenic part of Kings Canyon, this short hike around a canyon floor meadow is one of the park’s most popular and enjoyable trails. 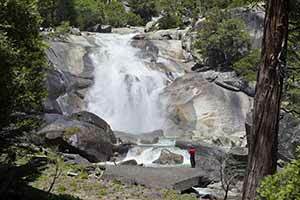 After Zumwalt Meadow, Mist Falls is the most popular hiking destination in the canyon. 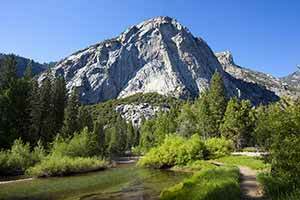 The real scenery, however, starts after the falls, where the trail climbs through a side canyon to the lush Paradise Valley. 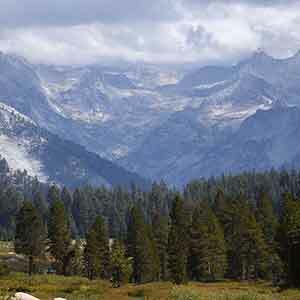 The first two miles of this trail are the place to go for the best views of Kings Canyon. 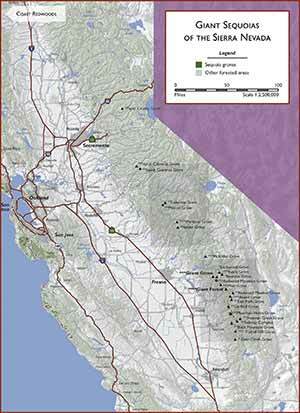 Determined hikers can continue on to climb out of the canyon entirely, to the edge of the alpine zone. 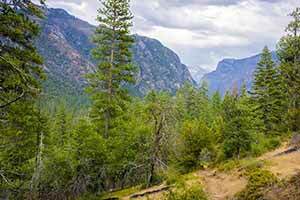 Although it doesn’t have any dramatic vistas, this trail rambles through a very pretty shallow valley filled with meadows and sparse subalpine woods. 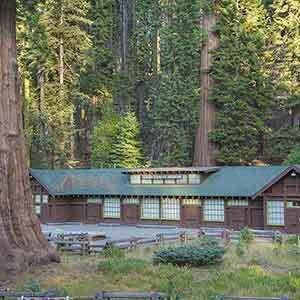 This popular loop starts near the Cedar Grove Lodge and climbs to an viewpoint overlooking central Kings Canyon. 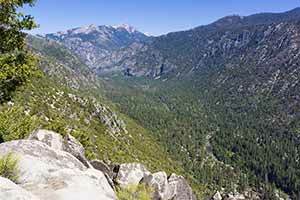 The Don Cecil Trail is the least scenic of the trails that climb out of Kings Canyon, partly because it’s wooded throughout and offers few scenic views.